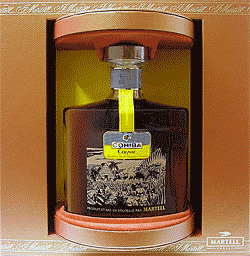 Martell has recently announced that a new cognac to complement Cohiba cigars will be introduced in January 2011. At HK$5,000 per bottle one would expect the quality of this finest of brandies to be exceptional. 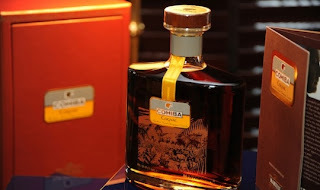 Cohiba Cognac comes in a special wood presentation box with open front and rotating carousel so that the bottle can be viewed from all sides. 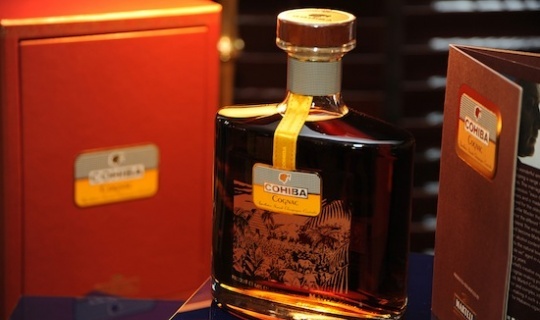 What I find especially illuminating is that Cohiba Cognac is being unveiled in Hong Kong. If money and wealth does indeed flow like water along the path of least resistance, then perhaps cognac flows that way too.